There are so many great attractions for families in Phoenix — but paying for even two adults and two kids can add up fast. Is there a way to get discounted admission? Even free admission? Yes there is!!! Whether you’re a local or a visitor, a little digging or a quick phone call can usually yield a discount for your family that will make your checkbook happier and you day brighter. Here are 9 ways to get discounted admission to Phoenix attractions. 1. Check the website – you can often score discounted tickets if you buy online. Usually you can get anywhere from $2-$10 off per person! This is a great option for those who like to plan ahead. SeaLife Aquarium offers an online purchase discount. And Odysea Aquarium currently gives discount for purchase of late afternoon/evening admission. Check for a promotions tab when browsing. Also keep in mind that children are often free; the age may vary, of course, but we have had places where we paid only for adults, and the children were admitted for free, even over age 5. 2. 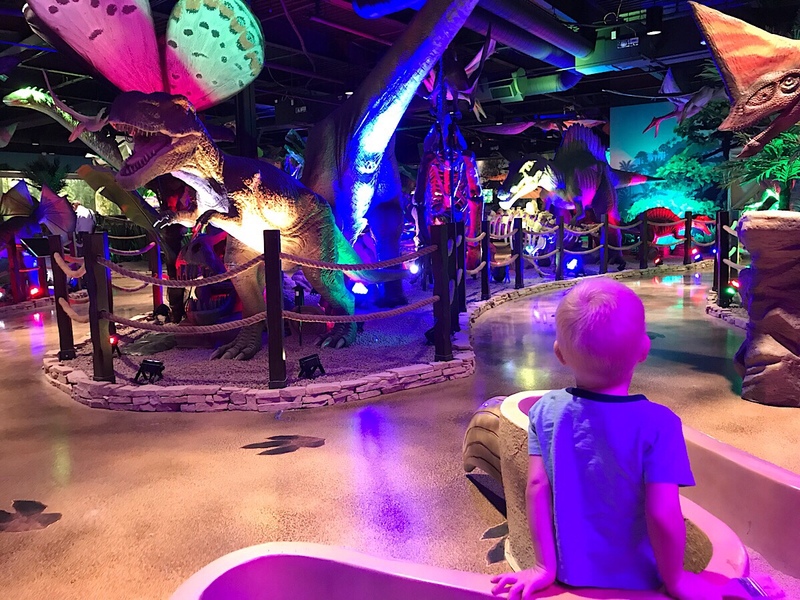 Check Groupon – search “kid activities” with the city being Phoenix, and there is always a long list of discounted admission options for all ages! 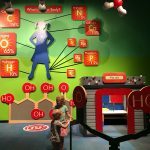 Places like the Children’s Museum of Phoenix, Arizona Science Museum, IDEA Museum and more have deals for 2 or 4 people, and sometimes membership discounts. We recently used Groupon to visit the science museum and it included tickets to a planetarium show, a great deal. Groupon is a great way to check out lesser known attractions without breaking the bank! See a venue you’d like to visit? Search for it on Groupon first! 3. 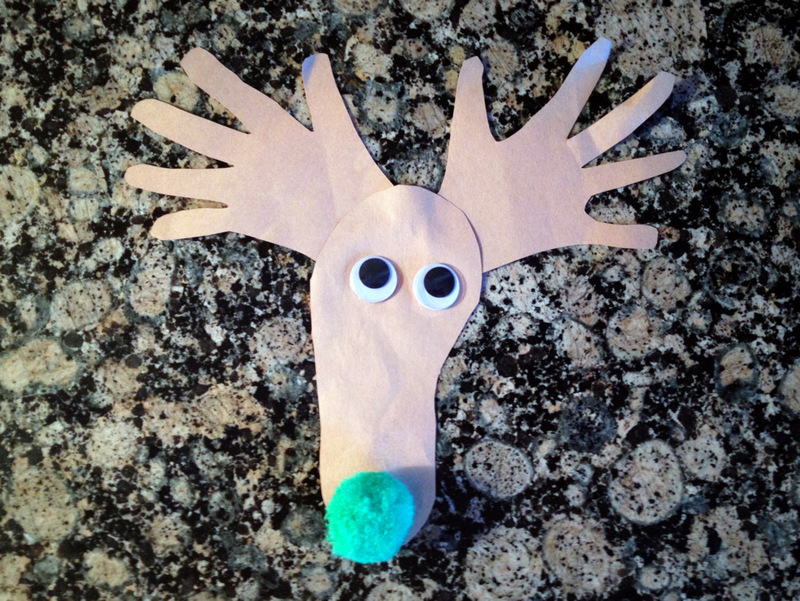 Reciprocal programs (zoos, aquariums, children’s museums) – this is a new one to us! When we visited the children’s museum in Las Vegas earlier this year, an employee asked if we were members of any other museums. I said no, but what about out of state museums? He checked our current Phoenix Children’s Museum membership and unfortunately, it had recently been taken off their reciprocal program. But it opened our eyes to how museums work together all over the country! Did you know that you can score 50% off tickets to SeaLife Aquarium if you have a current Phoenix Zoo membership? We did this last month! 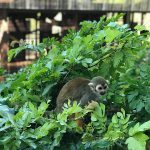 It’s worth a call to the venue to see if they have a reciprocal program for local attractions, or if you’re traveling and want to visit another zoo or children’s museum. 4. 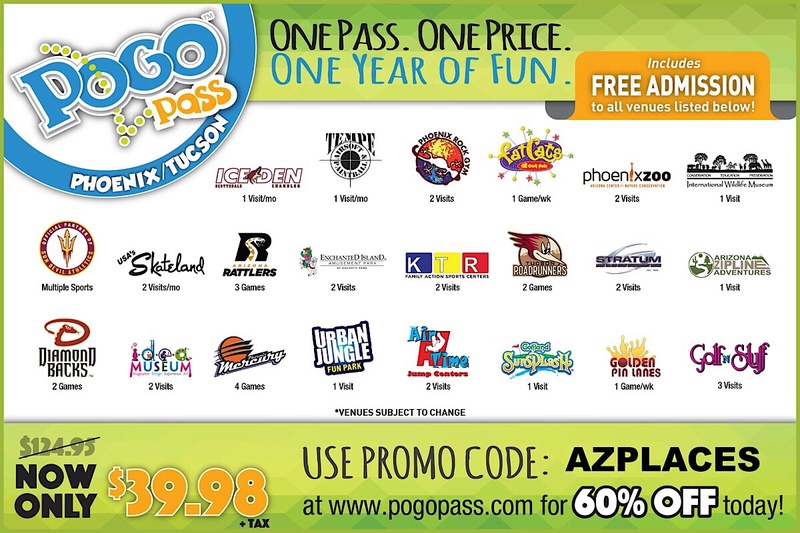 Pogo Pass – the beauty of this all-in-one pass is that it includes admission to indoor and outdoor activities in the Phoenix area, making it an annual purchase for many families. Some places offer a one time admission, while others offer weekly admission, like to a bowling alley. 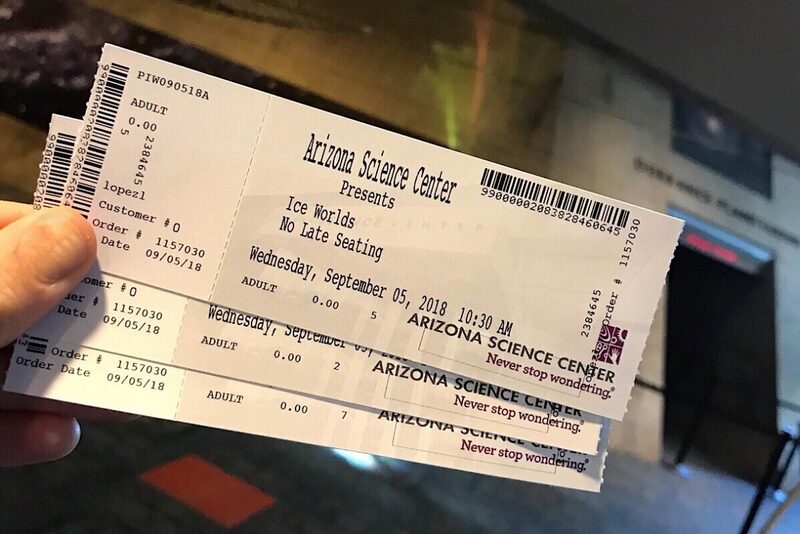 And all for $40/person with the code AZPLACES! Click here to learn more. 5. Handouts at attractions, hotels or visitors centers – hotels and other central hubs for information often have coupons or discount codes for local attractions. It’s worth asking when you check into a hotel! Also, ask when purchasing tickets at a venue. We once scored some fun coupons at Odysea in the Desert when we visited Butterfly Wonderland, good for ice cream and food and the Mirror Maze. 6. Follow on Instagram or Facebook – this is a great way to get to know a business and often times they offer coupons or discounts only on their social media. 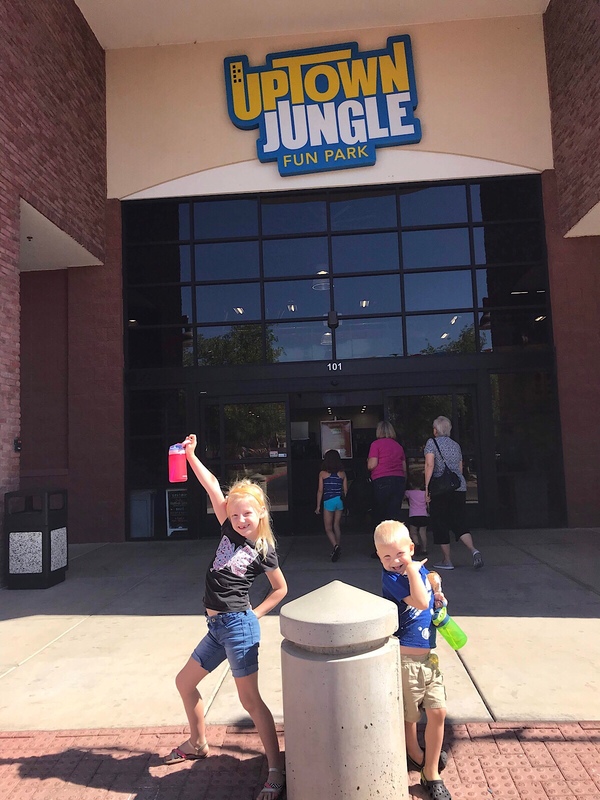 We checked out the newly opened Sky Zone in Scottsdale this summer when they advertised a BOGO deal on their Instagram account! If social media is not for you, see if they have a newsletter or event sign up link on their webpage so you can get updates on any discounts. 7. Free days – lots of museums and attractions offer free days! There’s the popular first Friday free admission to the Children’s Museum. The Phoenix Art Museum is free also on the first Friday, as well as Wednesday afternoons and select weekends. The Wells Fargo Museum and Phoenix Police Museum downtown are always free! Check each venue’s website for more information about free days or general admission. 8. 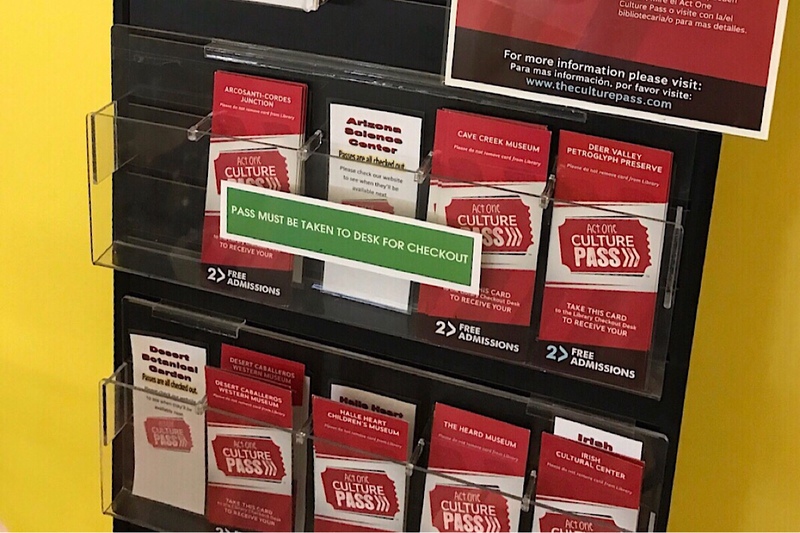 Culture Pass – this one applies to residents of the Valley, and requires a valid library card. Visit your local library and ask about the Culture Pass to score free tickets to a variety of museums and attractions in the area! 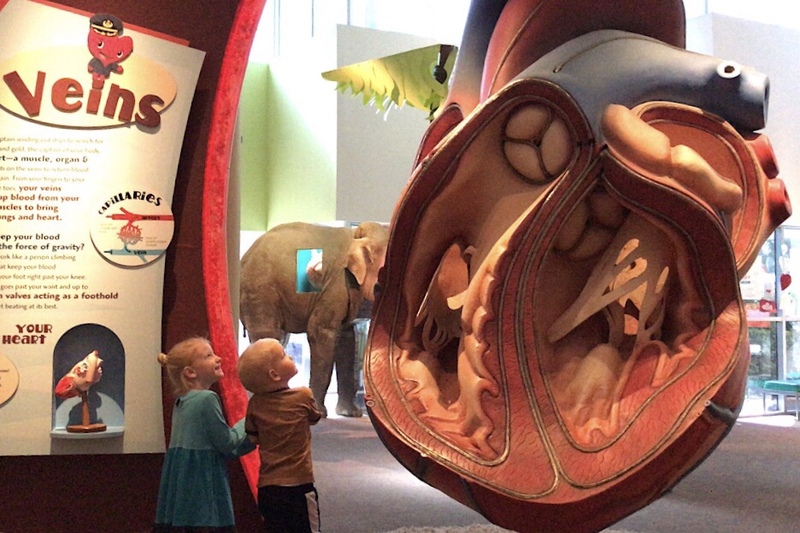 We wrote a blog post about this wonderful service and have used it many times, most recently to check out the Halle Heart Museum. 9. Call and ask – really! If all else fails, give the venue a call, say you’re very interested in visiting with you family, and ask if they offer any discounts. You may be surprised! This is a good way to find out about any free days, and reciprocal programs. Also, if you’re a homeschooler, and have proof (e.g. state affidavit) you can often get discounted tickets; Legoland Discovery Center is a good example, with tickets starting at $8 for homeschoolers. Again, it doesn’t hurt to call and ask!